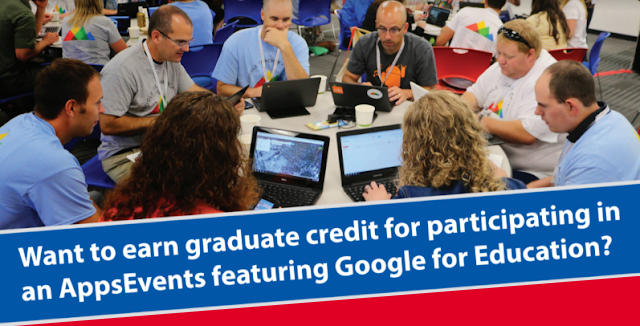 Home > Google PD > Get certified and learn about the greatest educational tools from Google! Get certified and learn about the greatest educational tools from Google! If you have been using G Suite tools and want to move your use to the next level and become certified too then check out our upcoming Google Certification Bootcamps! 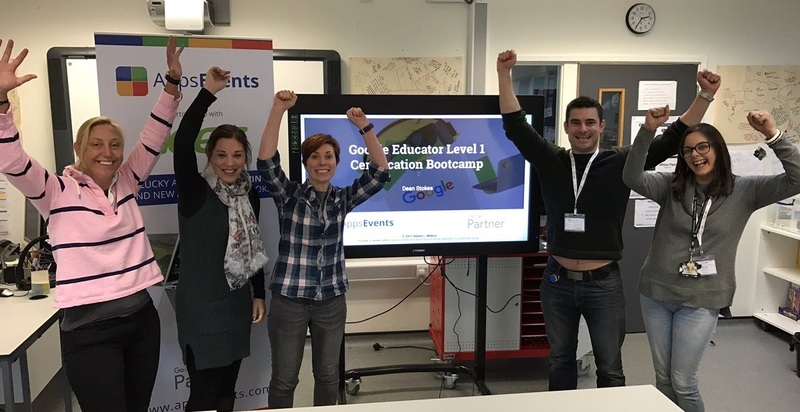 Achieved Google Certified Educator Level 1 and want to take things up a notch? 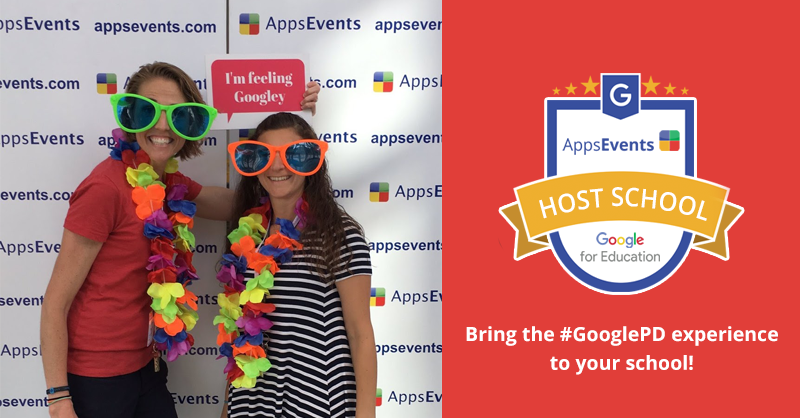 Attend the AppsEvents Google Certified Educator Level 2 Bootcamp to learn how to take your G Suite usage beyond the core apps. You'll get experience with add-ons and extensions as well as expanding your knowledge of YouTube, Blogger and more. Based on numerous successful engagements running the certification course with schools and colleges worldwide, we have developed what we feel is the optimum process to help get candidates through the certification process quickly and successfully. Many that attend our Certification Bootcamps quickly become Google Certified Educators and are qualified to become Certified Trainers and/or Innovators. But aside from helping you pass the certification exams, attending an AppsEvents Certification Bootcamp also gives you practical tips and tricks to help you get more from G Suite and other Google tools! Vouchers will be given so you can take the exam for FREE immediately after the training while the lessons are still fresh in your mind. Results are delivered on the same day and you’ll even get your Google Educator metal pin badge as well as a digital certificate! Exams are taken independently after the Bootcamp. To ensure the quality of the training, please note that we are limiting the number of registrations per bootcamp. Ready to be certified? Visit https://appsevents.com/ and register for a bootcamp near you!